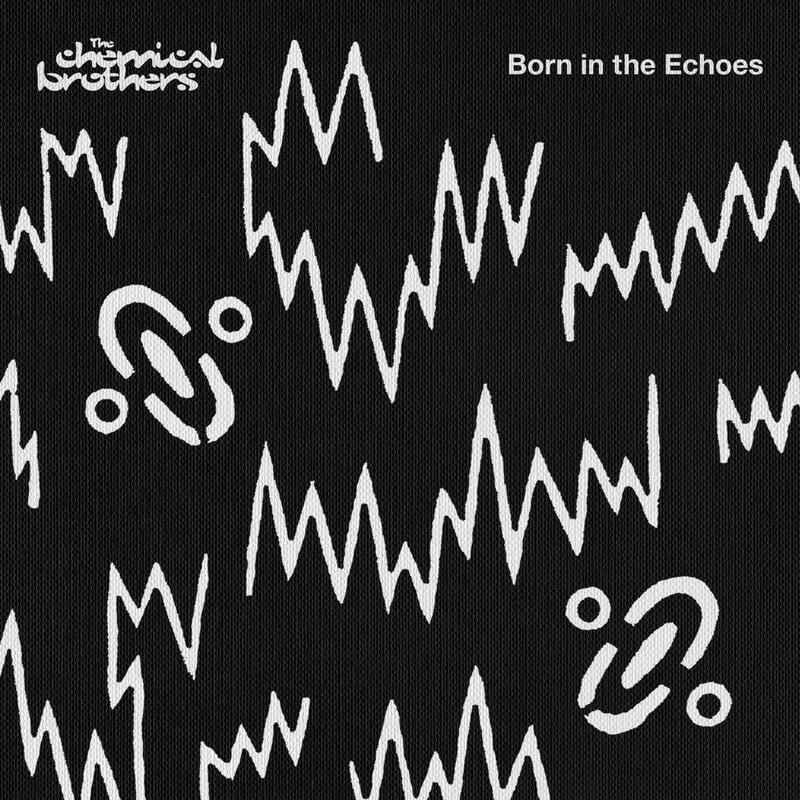 The Chemical Brothers have hit their new renaissance phase. Continuing where Further left off, Born in the Echoes is the sound of the Chems bursting forward with more fresh, new ideas. 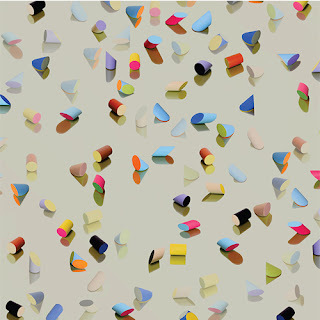 This is the album where Lower Dens make the decision to embrace melody and more pop-oriented elements. Their lyrics are still dark and foreboding, but there is less of wall going up, at least sonically speaking. While she will never be as huge as Beyonce or Rihanna, Ciara puts out as good if not better music, in my opinion. 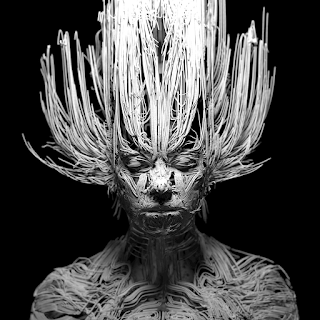 Jackie is a welcome return for her, full of catchy jams and elegant ballads. 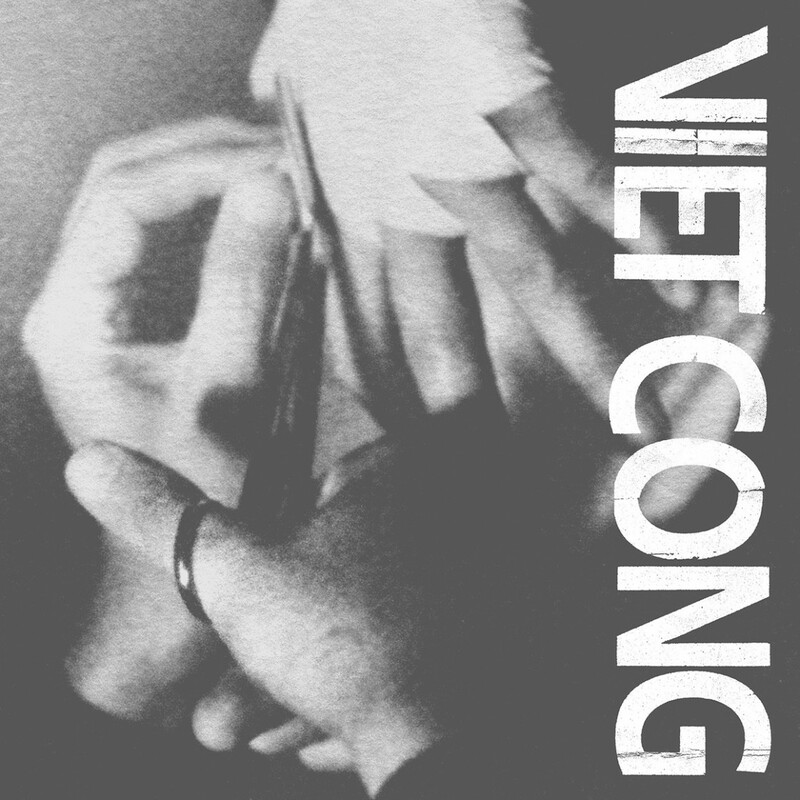 The band formerly known as Viet Cong (external pressures caused them to change their name, which at the moment they have not made) put out the most viscerally intense record this year. Regardless of what they change their name to, it will be exciting to see what they come up with next. 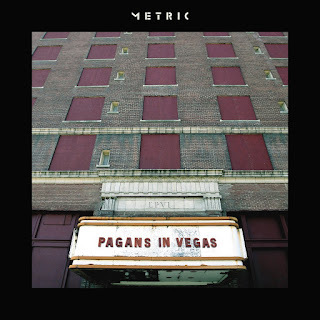 For me, Emily Haines and Co. have always been more of a singles band than an album band. 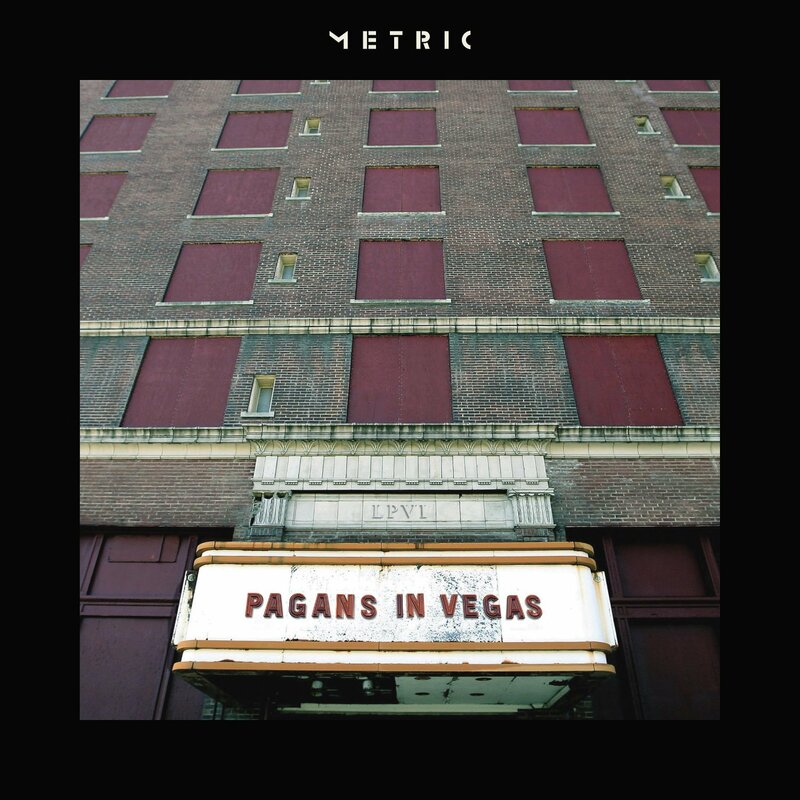 Pagans in Vegas is their first release that actually sounds like a fully cohesive record. 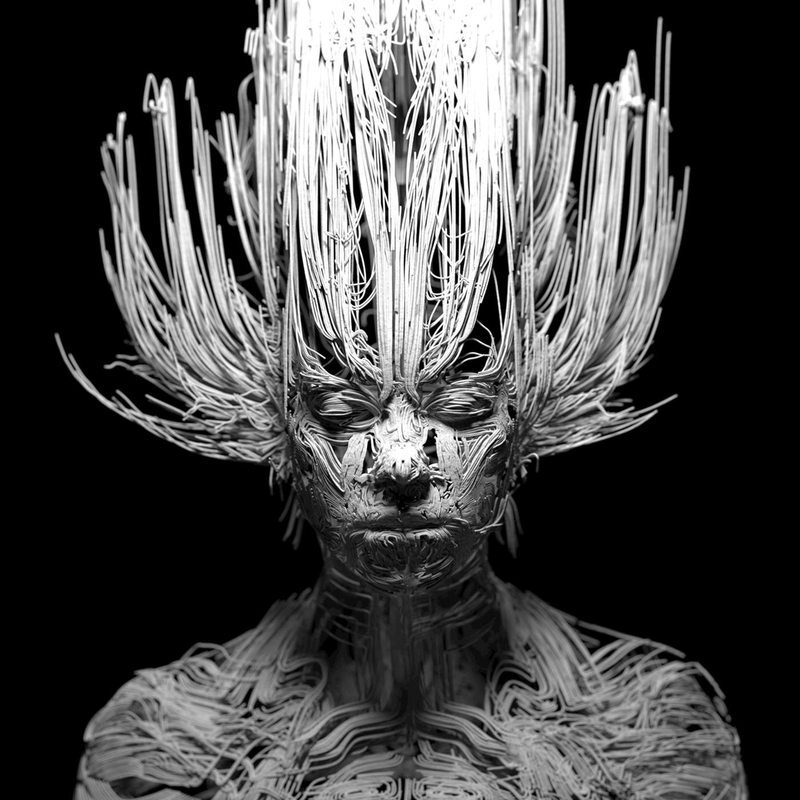 The singles and the deep album cuts are all on the same footing. 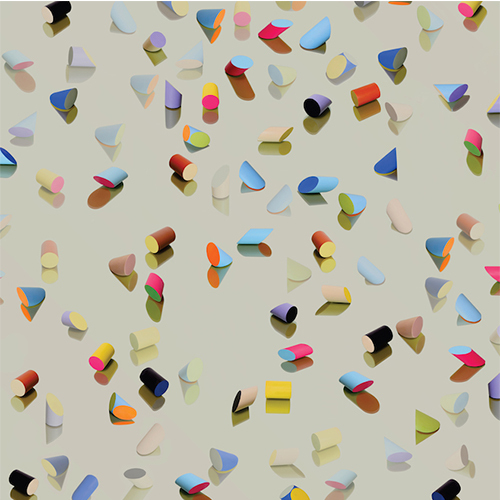 More brilliant Swedish synthpop. There must be something in the water over there. 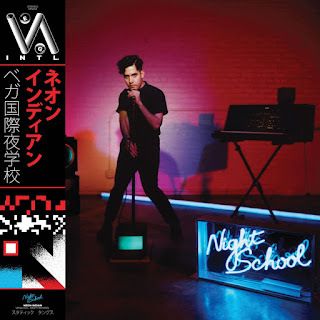 Ridiculously clever, everything-but-the-kitchen-sink record from Neon Indian that astonishes with its creative breadth. Eclipse is Twin Shadow's attempt at a big "POP RECORD!!!!" from an 80s mold. 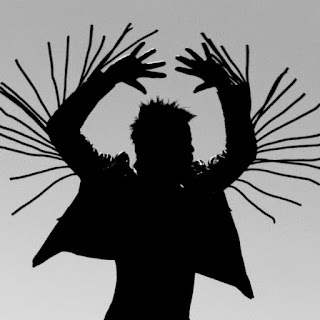 What could have come across as stunted or as pastiche, Twin Shadow wears his heart on his sleeve throughout and, even better, throws down some killer melodies to boot. 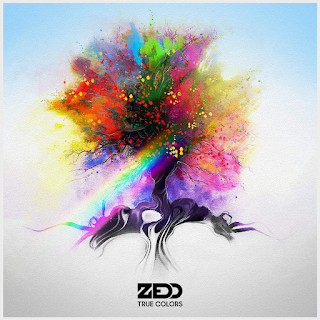 Pretty much the perfect marriage of pop and EDM. 41. 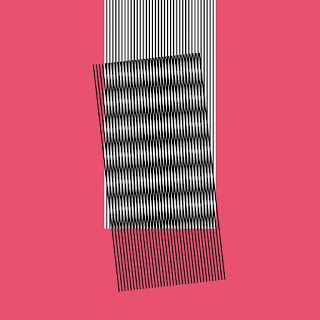 Hot Chip - Why Make Sense? 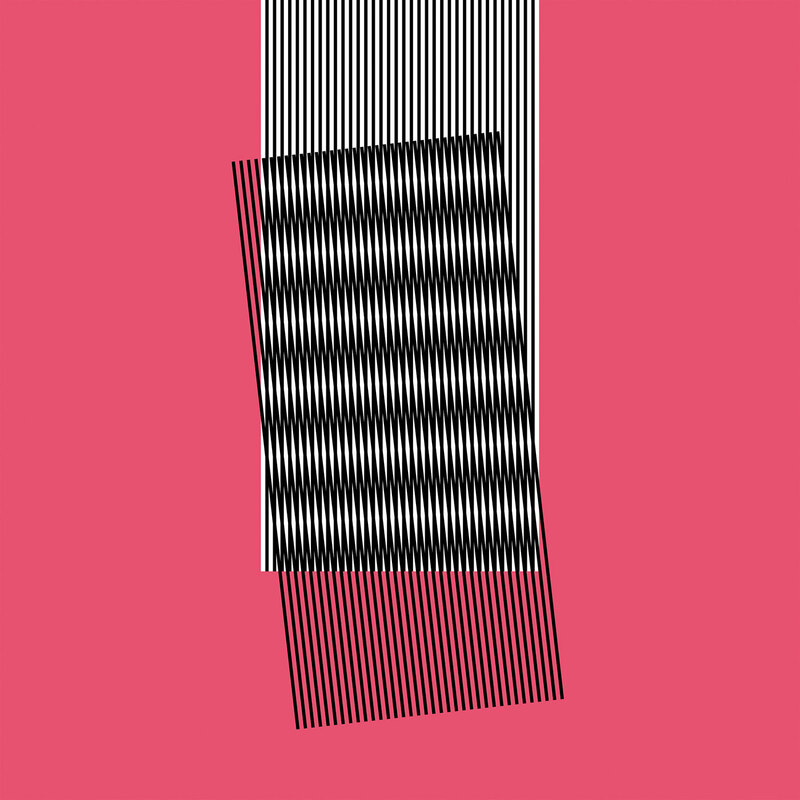 I have never "gotten" Hot Chip. Their records always feeling very flat to me. Live they are brilliant, but they have never put together a cohesive album that made me really take notice. Why Make Sense? finally changes that.